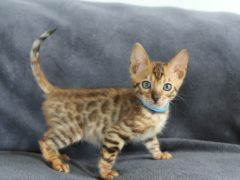 We have a lovely litter of kittens that will be available at the end of April/early May. 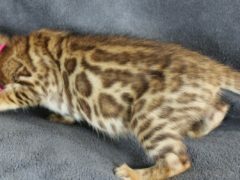 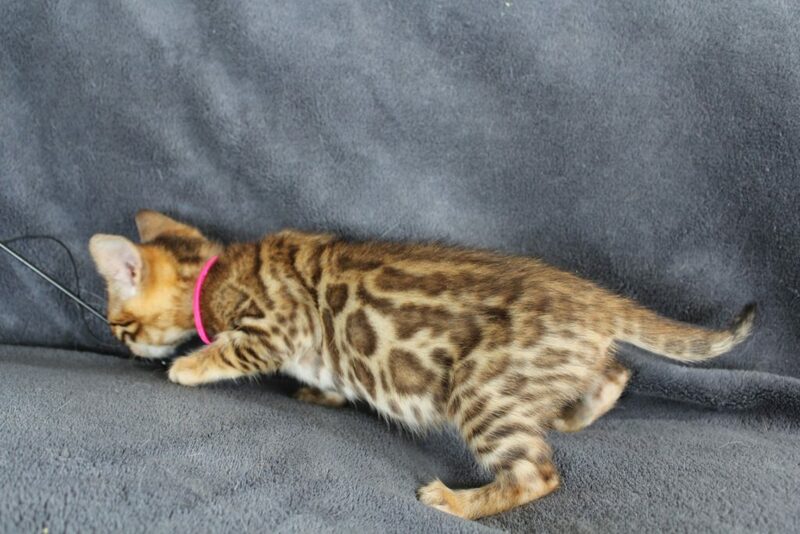 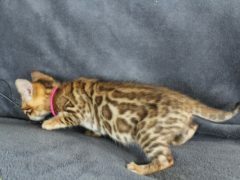 We have been breeding bengals for the last 10 years and have plenty of happy pet owners that just love their Bengals. 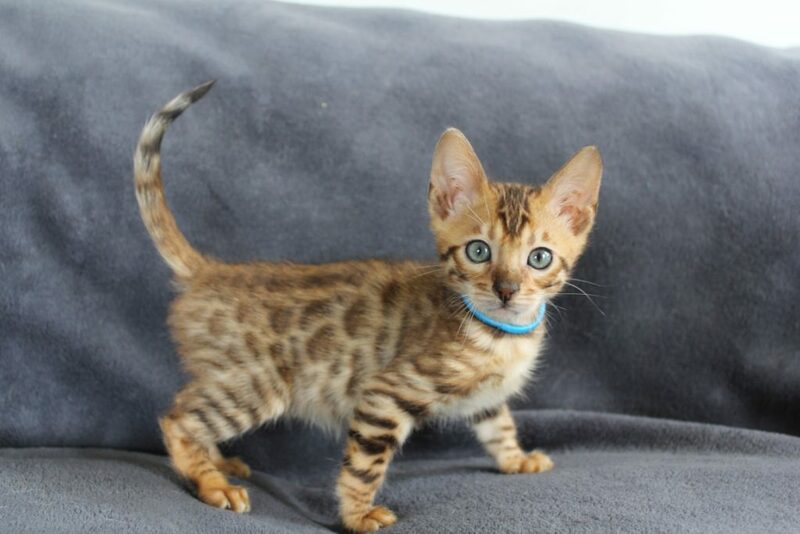 Kittens will be desexed, have their first vaccination and microchip regular flea and worm treatment along with pedigree certificate of ownership from NZ cat fancy.